Virtual Security Guard service for your home, business and more! Thousands of companies have turned to Virtual Security Guard services as a highly effective tool for their business’s security needs while cutting cost drastically at the same time. Currently, there is a mass exodus from traditional security guard services to using a virtual security guard. This is mainly attributed to the overwhelming success that remote video monitoring services have had in deterring and reducing criminal activity while holding those accountable for crimes. Our virtual security guard service has proven to be just as effective at deterring criminal activity as a traditional security guard service. It is also extremely cost effective when compared to hiring a security guard agency. TechPro Security Products is proud to offer Digital Security Guard live remote video monitoring. See how a Virtual Security Guard service can help you? 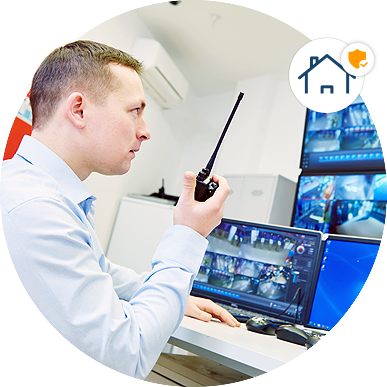 Digital Security Guard offers remote video monitoring by licensed security guards trained to react and respond immediately. If you want to reap the benefits of full-time security personnel at a much lower price. You should look into a remote video monitoring service. Using a Virtual Security Guard service will not only save you substantial overhead and cost but they can surveil more terriotry. Security camera systems can be optimized to turn on or alert the virtual security guard responsible for monitoring them when any motion or sound is detected. Digital Security Guard provides one of the most efficient forms of theft prevention and surveillance monitoring. These services can be tailored to meet the exact needs of a specific industry, business or individual residence. 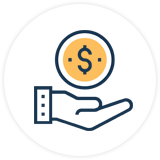 You can choose from a using just a few select weekly hours or a complete 24-hour around the clock service for full protection. 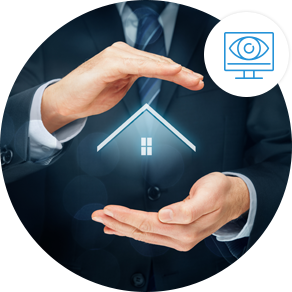 Digital Security Guard and their virtual security guard service with remote video monitoring can help anyone looking for active surveillance of any type of premises save substantial expense. The virtual security guard together with the surveillance industry has reached a point of widespread acceptance for effectiveness and affordability. If your business is looking to secure a perimeter during and after hours with licensed security guards – try a Virtual Security Guard. All of Digital Security Guard’s surveillance experts are licensed security guards trained to look for and react to nefarious activities. Remote Video Monitoring gives you the ability to set up a network of surveillance information that is instantaneously directed to the virtual security guard. Digital Security Guard offers monitoring services by licensed security guards watching as many cameras as you need during any time periods. A virtual security guard cost the fraction of the price of hiring traditional security guards. A virtual security guard service provides the eye in the sky surveillance with a vigilance that prevents crimes and provides nearly immediate response time if criminal activity is noticed or suspected. Contact us today for a free quote and consultation for remote video monitoring with a virtual security guard. Security systems have the ability to integrate a multitude of alerts that will trigger a notification that helps identify unwanted activity.